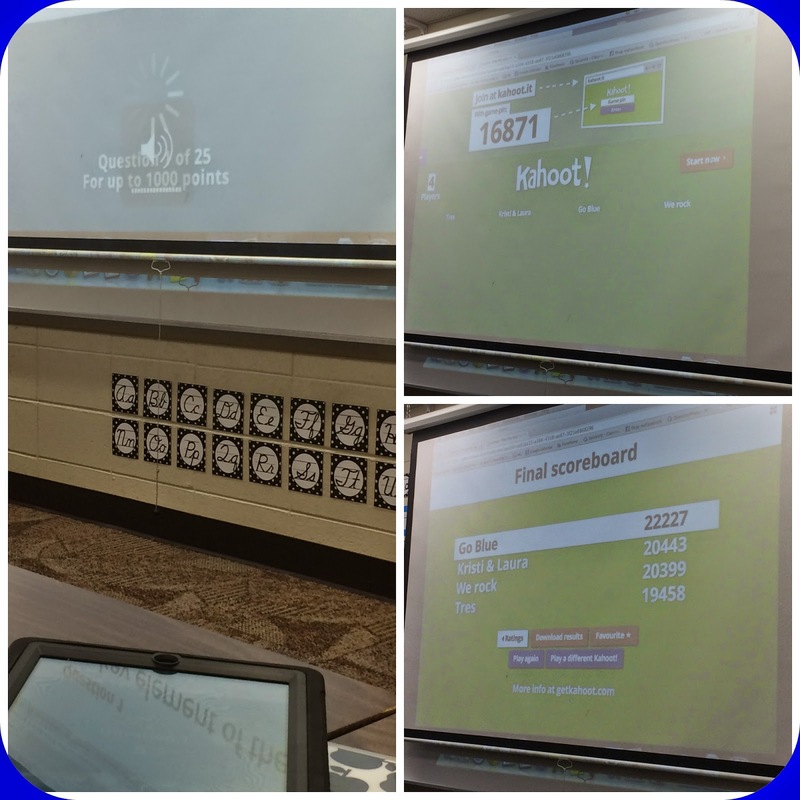 a Class*y Collaboration: Kahoot! Amazing iPad Quizzing Game Tool! So, if you're anything like me - you're very 'tech savy' as they call us. 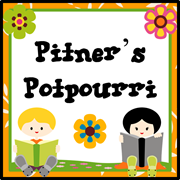 :) I use lots of technology and usually find out about new websites and hot new items pretty quickly, mostly due to all of the blogs and pinteresting I do and read. So when I come across something I've NEVER heard of... I'm shocked ;) Clearly, I don't claim to know everything out there - but its rare I come across something I've never heard of AND something I LOVE!! I found out about this amazing website/device game today and I just knew I had to share it with all of you. It's called KAHOOT! We are going to a 2:1 initiative this year for iPads. 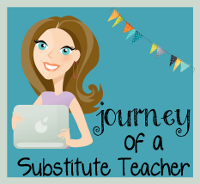 We've never had them so I'm quickly learning different ways to use them in the classroom. This website seriously got me excited about having these devices in my room. I've uploaded a few tutorials to walk you through what KAHOOT is so please feel free to watch them. Basically, Kahoot is a 'game' type website that teachers can use to create quizzes (or surveys & discussions) and students can then take the quiz or interact. But oh.. It's SO fun!! If you've ever eaten at Buffalo Wild Wings - its basically just like the game you can play there. Questions are posted and the quicker you answer, the better your score. Here are some photos of some teachers today using the website. As you can see I'm using an iPad remotely to play the game. Questions are displayed and we are given a time limit. On our device we select the answer and once everyone has answered it shows us the correct answer and gives us a score. The quicker we answer the more points we get! After each question, it ranks the students or 'teams' (however you have them logged in) so we can see the standings. It also shows the correct answer instantly on the student's device and once all of the students have answered, the correct answer and a graph shows up on the teacher's screen. Seriously, engaging! Take a look at the tutorial to learn more about Kahoot! Over 17 different products for only $19.99!! At LEAST click on the photo above and look through it. I have 4 products included in the bundle and those 4 products ALONE = over $20.00. So by spending $19.99 you're practically getting 15 FREE products just based off of what mine are priced alone. Seriously...amazing!! 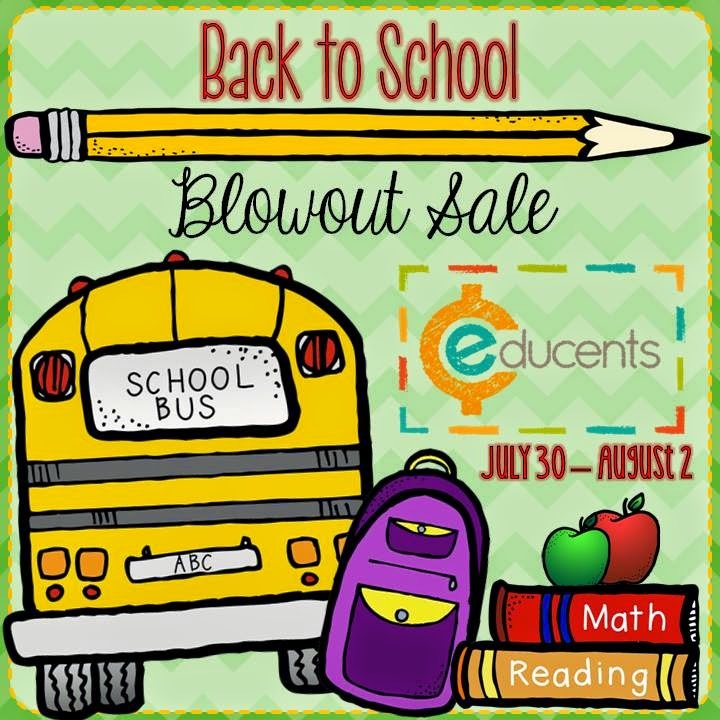 And to top that off, Educents is throwing a HUGE back to school blowout sale. They are bringing back all of their best selling & popular deals and bundles for just 4 days only! There's something out there no matter what grade you teach! You be actin' like a FOOL if you pass this deal up!! ;) Make sure to click the photo below as well to check out all of the deals going on. 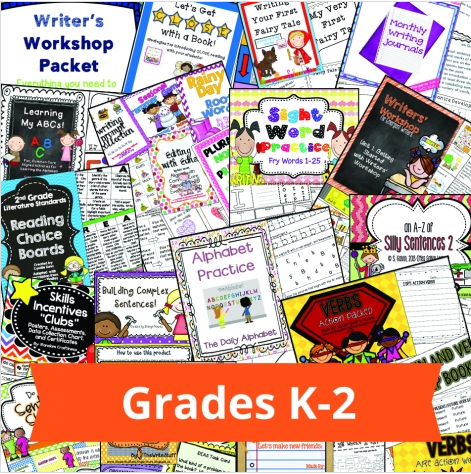 I specifically LOVE the writing bundle. Writing is my least favorite subject to plan and I'm always needing extra help. This bundle SAVED me last year when it went live and I hope you'll check it out :) Click on the photo to find out more! 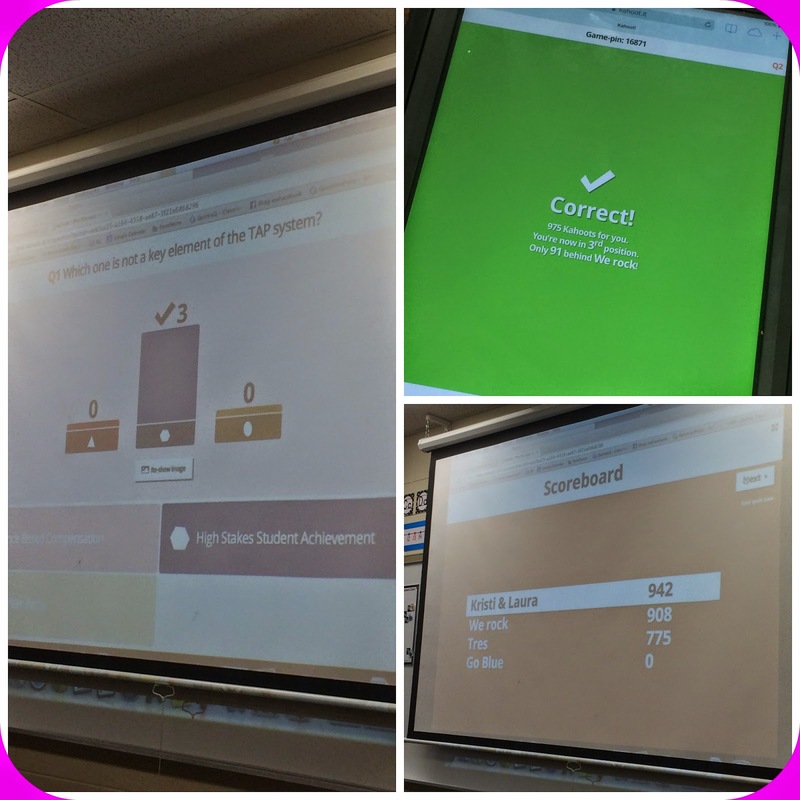 My fifth graders LOVE Kahoot. It is so easy to use and they are all into it. This year I am going to let my kids write the questions for some of our review games. Great tutorial! 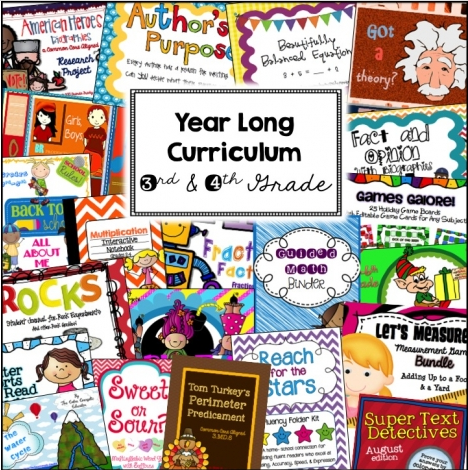 I am excited to use this with my kiddos this coming up year. they will love it.